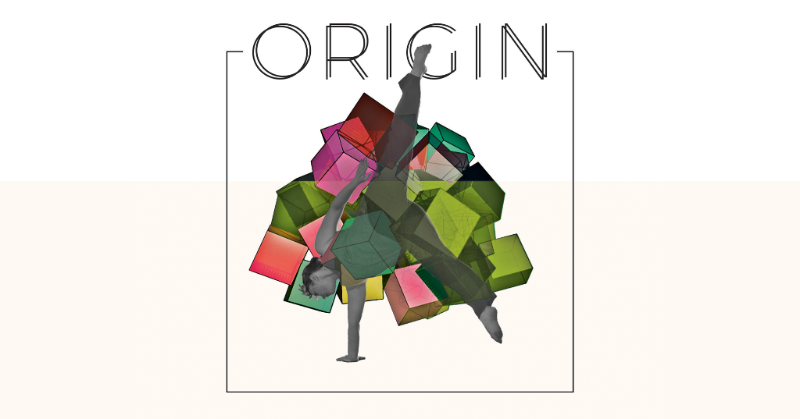 Premiered at the 2018 Piccolo Spoleto Festival and showcased this past February at the Center for Performance Research in Brooklyn, New York, Origin was inspired by the movement patterns of Annex Dance Company Artistic Director Kristin Alexander’s young daughter, Anne. For this project, Alexander collaborated with multimedia artist and composer John Jannone. Jannone created projected imagery and music through computational means. Using data generated by computer vision software, Jannone recorded and analyzed Anne’s spontaneous movement gestures. 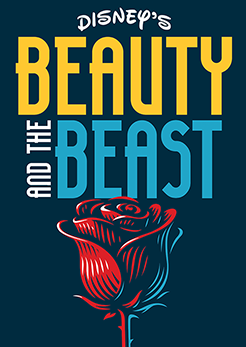 The encoded gestures were then transcribed and transformed into images, which in turn were used to create musical structures.